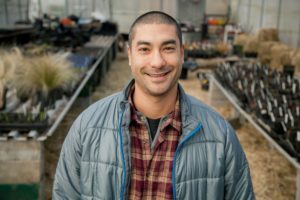 Tad Hussey is a lifetime organic farmer and manager of Keep it Simple Organics, an organic soil provider, edible nursery, and hydroponics shop based in Washington State. Nelson Lindsley of Poetry of Plants. Nelson has been cultivating cannabis for over a decade and working in the industry for over two decades. 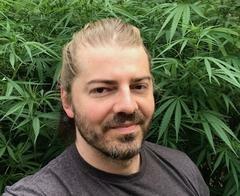 Over the last three years he has consulted on cultivation sites in Washington, Oregon, Colorado, Pennsylvania and California. Currently, he is building a research and development facility for the design of cultivar specific study and working with several of the leading LED horticultural lighting companies on implementing technology in controlled environments before the products come to market.